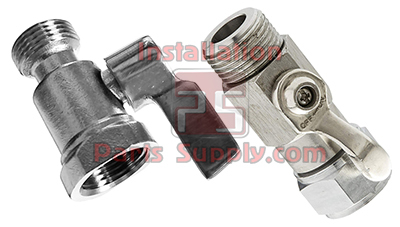 IPS Stocks Quality Stainless Steel Fittings in 303 and 304 Stainless Steel. 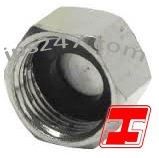 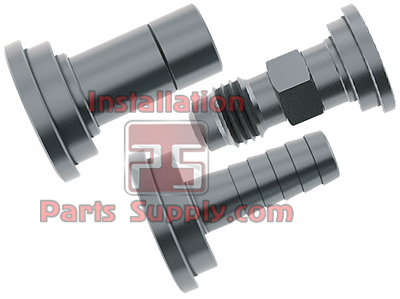 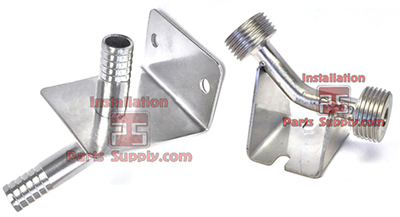 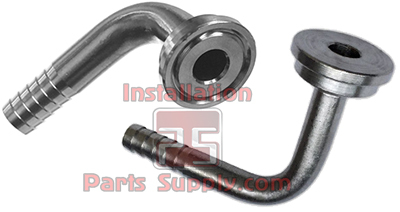 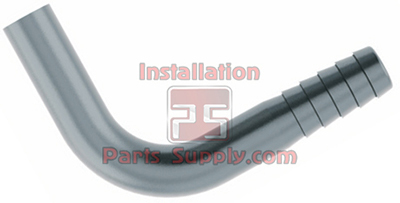 If you are looking for Stainless Steel Barb Fittings, Click Here! 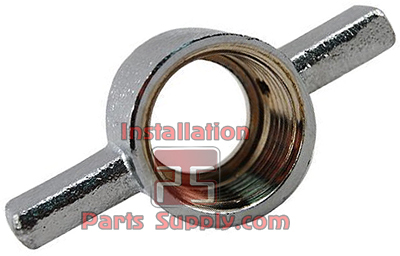 If you are looking for Nylon Fittings Click Here!, or check out all of our Fittings Options, Click Here! 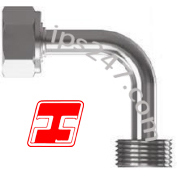 Just like a home brew, micro brew or macro brewer, we are always adding and modifying our brew systems and our website... 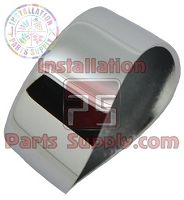 If you do not see the Beer or Wine Fitting you are seeking contact us and let us know what you need.